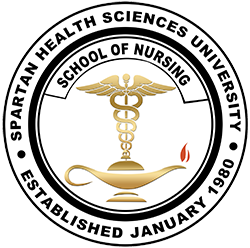 Spartan Health Sciences University, is an independent Medical Institution established on January 7, 1980 on the island of Saint Lucia. 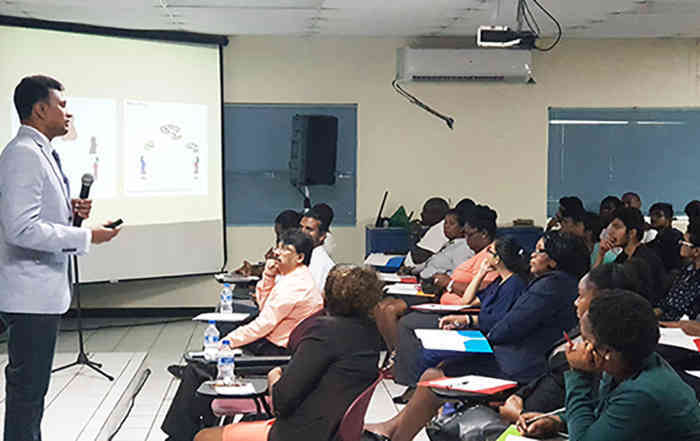 The University campus is located to the south of the island, in a residential area in Vieux Fort. 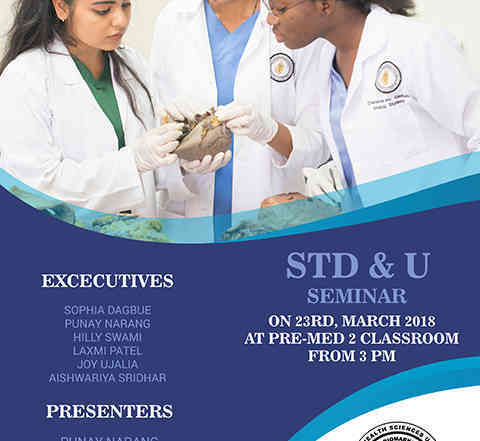 Throughout its existence, the campus has continuously evolved into a modern multi-million dollar medical school complex. 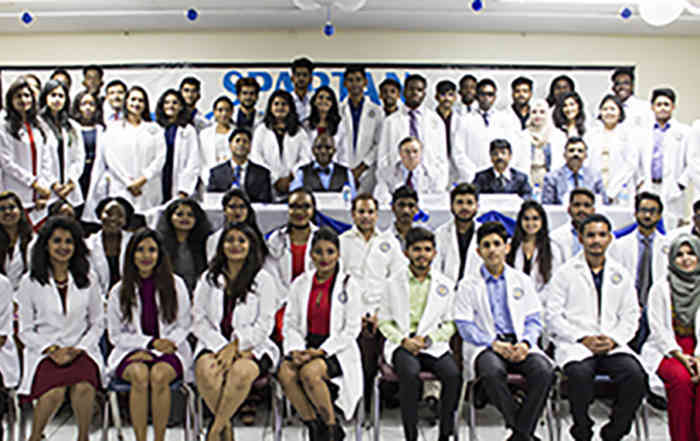 This expansion included the establishment of a Nursing School in 2012, which opened its doors in 2013 to the first group of Associate Degree students. 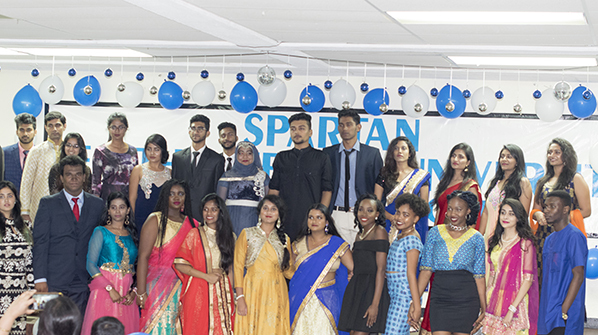 Currently our student body comprises of over 100 local, regional and international students. This diverse group of students and our faculty interact within a friendly, engaging and motivating learning environment. 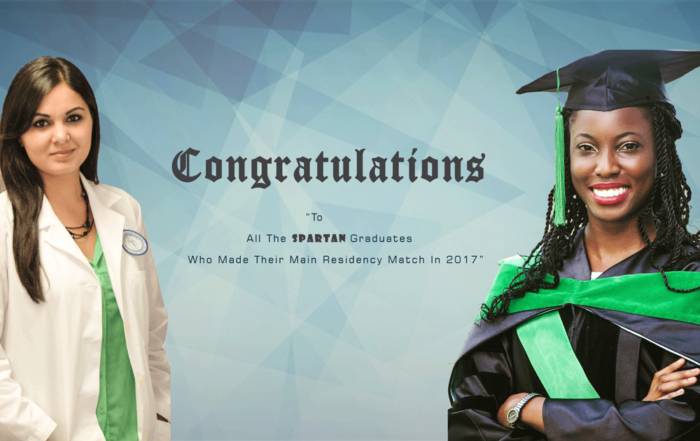 Spartan School of Nursing utilizes a multidisciplinary approach in educating our nursing students to fit them for service within the global health market. No upcoming events . Please check back soon for more events .